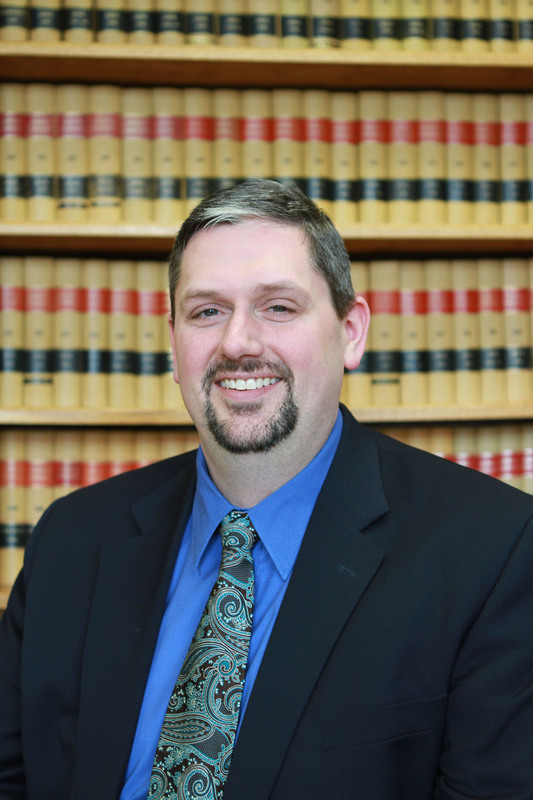 Ryan E. Gibb graduated from Willamette University College of Law in 1997, and has been with the firm ever since. Mr. Gibb’s practice emphasizes elder law, particularly as it relates to Medicaid planning, the protection of creditors’ rights, estate planning, probate and probate-related litigation, guardianships and conservatorships, and planning for government benefits. In 2001, Mr. Gibb added adoption to his practice areas as he and his wife welcomed home the first of their two adopted children. Mr. Gibb is a member of the National Academy of Elder Law Attorneys and American Collectors Association Members’ Attorneys Program. Mr. Gibb is the Past-Chair of the Elder Law Section of the Oregon State Bar, is the Chair of the Legislative Subcommittee of the Elder Law Section, and is a Co-Chair of the Computer & Technology Subcommittee of the Elder Law Section.